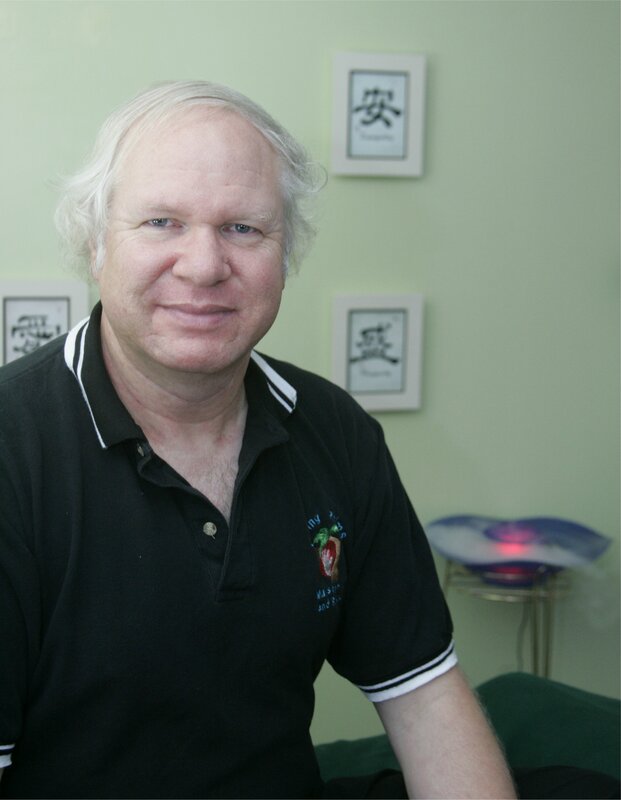 Brian is a Nationally Certified, Florida Licensed Massage Therapist, Reiki Master / Instructor, and member of the Florida State Massage Therapy Association. He is a graduate of the Coastal School of Massage Therapy in Jacksonville, Florida. Brian first learned massage techniques several years ago in a trade of learning with a licensed massage therapist in Maryland. Working on friends and family, his skills grew. After moving to Florida he learned Reiki and has been a Reiki Master since 1997. He attended a local massage school one night a week with permission of the school’s owner. His focus was to extend his knowledge and increase his skills. He again practiced on family, friends and neighbors, and more friends. This was all done at no charge, as he just wanted to help people. It gave him a wonderful feeling to know that he had helped someone. Deciding that massage was something he wanted to do full time, Brian enrolled at the Coastal School of Massage Therapy in September of 2001. During the 700-hour course (Florida state requirement is 500 hours), he learned anatomy and physiology, massage therapy, and various types of massage. He had classes on Reflexology, Shiatsu, Polarity, Hydrotherapy, and Myofascial techniques. During school clinicals, he worked on 60 people in the school’s massage center. His techniques evolved to where he was combining things he had learned previously with things he had been taught in school. Brian graduated from school in May 2002, and passed the National Boards Exam for Massage Therapy in October 2002. The attendant that printed off his result sheet looked at it and told him, “Wow, massage. Congratulations, you’re one of the few that passed. ” Brian became licensed in October 2002. Brian has also been improving his teaching skills and spent almost two years as a massage instructor at a local corporate college. He currently teaches all levels of Reiki as well as other energy techniques from meditation to sensing problems in others to advanced energy techniques. He also teaches massage to couples wanting to learn to work on each other and advanced massage techniques to massage therapists. (Brian is an approved provider for continuing education by the Florida Board of Massage and the National Certification Board for Therapeutic Massage and Bodywork.) Brian has also been developing new energy methods such as Reaching, a method of helping others far away. He keeps a journal of his experiences online (select ‘Articles’, and then ' Ethereal Journal' from the menu). He hopes that people will learn from what he has written there, either from the entries that are strictly instructional, or by seeing possibilities that they had never thought of. During the last few years, Brian has done many things from healing, teaching, and learning new things, like seeing problems in people, trusting the guidance that he gets when he is doing massage and energy work, and generally feeling out new energies. He has also been increasing his skills as a massage therapist, learning new styles and modalities of massage, and using many energy techniques to help him 'see' what needs the most work, and what movements would be most beneficial. Brian currently draws on the knowledge of things he has learned and the experience that he has obtained, to become more in tune with what each client's needs. His main goals are to help people feel and live better and pass on what he has learned. He believes that whenever possible, we should strive to be positive, and live within the light. Brian is available Monday through Friday, and weekends by appointment.